We are officially beyond the grid people. With the original Mighty Morphin Power Rangers team now MIA this new series follows a rag tag group of survivors and former prisoners who find themselves united for survival. This story arc is set to be very different from previous one. 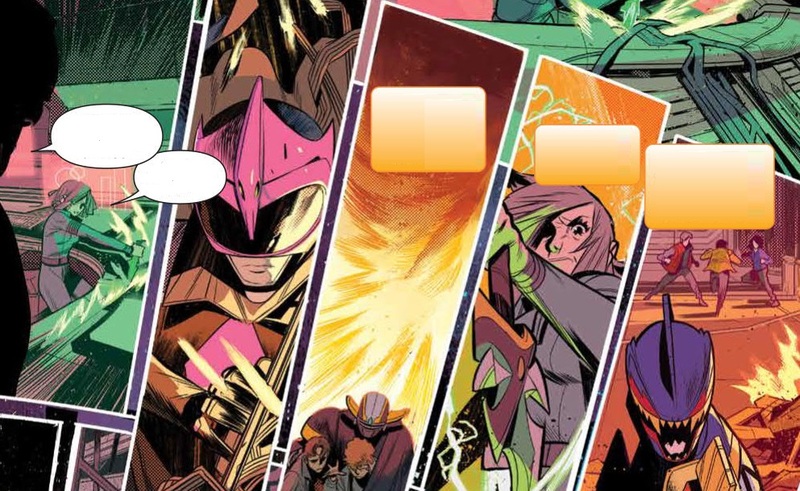 A slow burner to begin with and lacking any major antagonist most of the issue is dedicated to the rangers facing a tough reality one where they could easily, but slowly die. So far it seems like Lost In Space but with Power Rangers. Luckily for our team Grace, a comics exclusive character and the now cannon original Red Ranger is leading the way. Unlike many other characters in the series she has the back bone to make the truly terrifying choices and will stop at nothing to keep her Rangers alive. 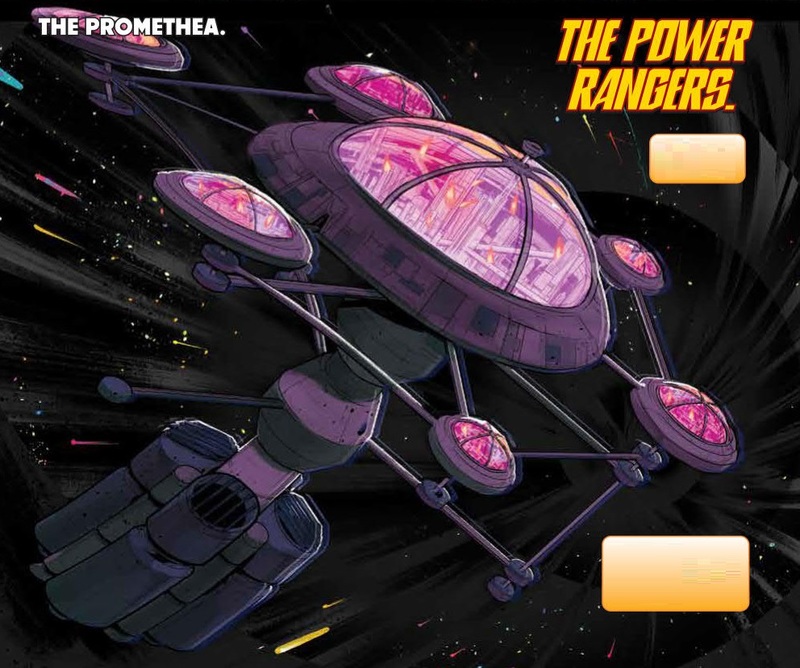 Stripped of most of their powers, having no zord’s and with few supplies our heroes will need to find out what it truly means to be a Power Ranger. To make matters worse, their team is made of a rangers from all over the franchise and they are being guided by the Ranger Hunter. The Ranger hunter is a formerly evil Pink Ranger, one that turned back to the light one they do not yet trust. This one seems like it will be a fun space adventure which honestly is a great change of pace. Not only that but they will be focusing on other Rangers, to me that is perfect because it means we will not be going back and instead moving forward into new and unknown waters. 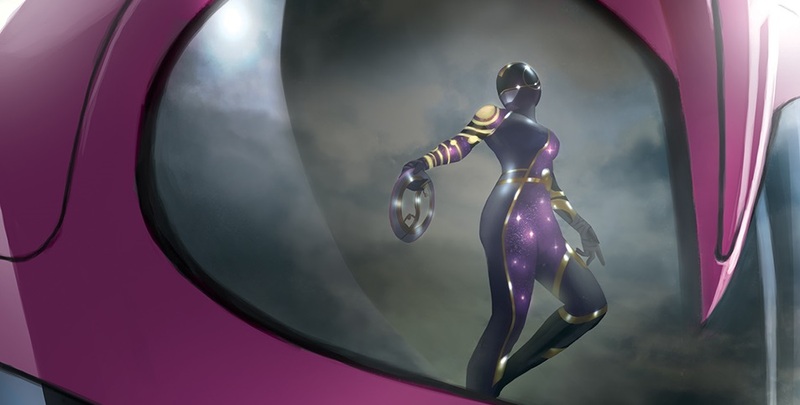 The icing on the cake is the appearance of the mysterious Solar Ranger, we as of yet know nothing about them, but their design does look pretty awesome. Looks like the serious will continue not to disappoint.